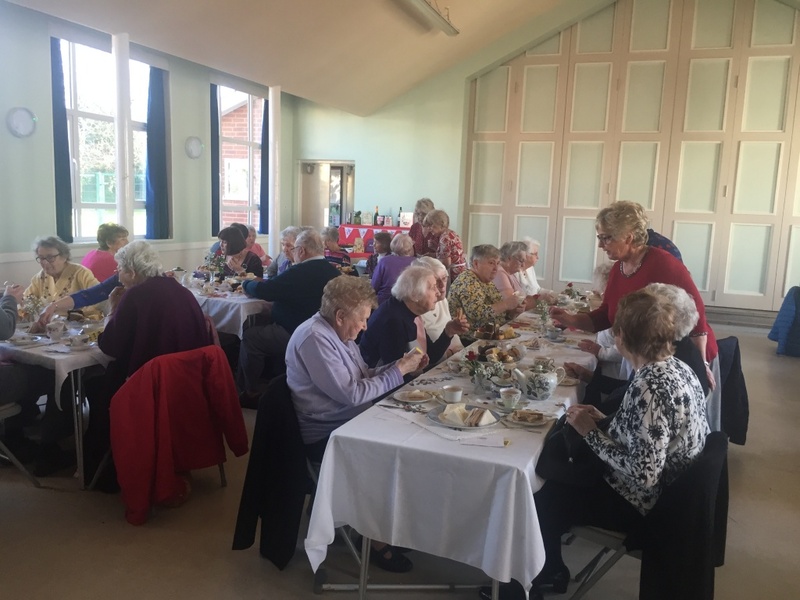 Our two churches have an extremely active Social Committee that regularly organises and provides hot lunches for all, throughout the year in the Hall of the Venerable Bede Church in Giggetty Lane. Free parking is available immediately outside the church hall. The lunches are extremely popular and very well attended, early booking is recommended to avoid disappointment. 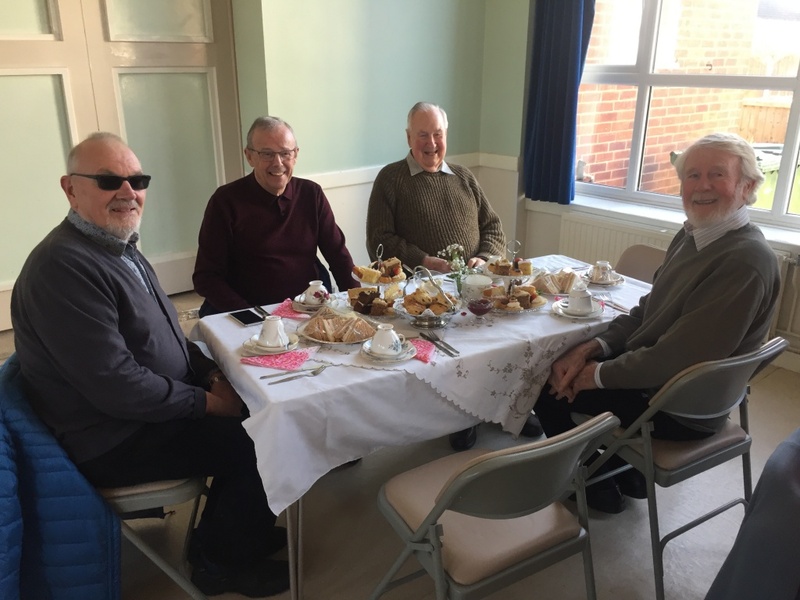 The Committee also arranges refreshments for our regular annual church events such as the Advent Fayre, Music Festival and Flower Festivals. 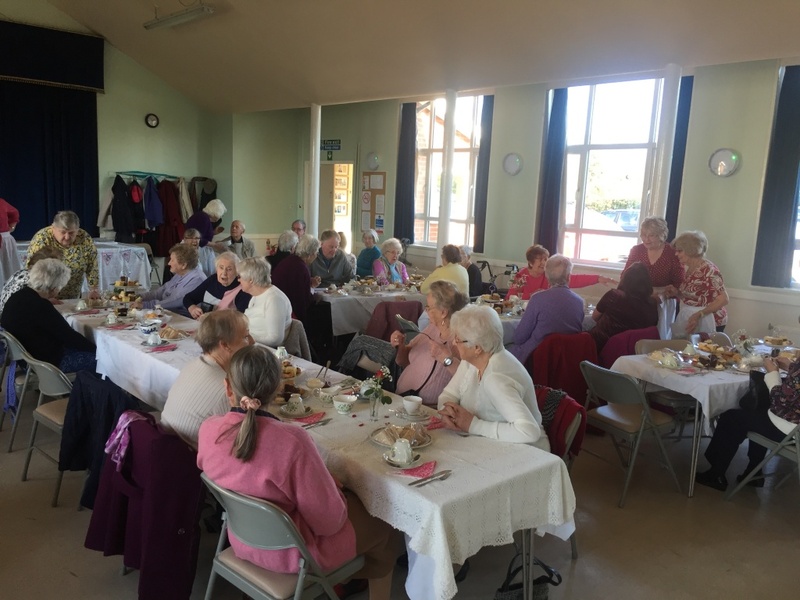 ‘St Valentines’ Afternoon Tea at the Bede. 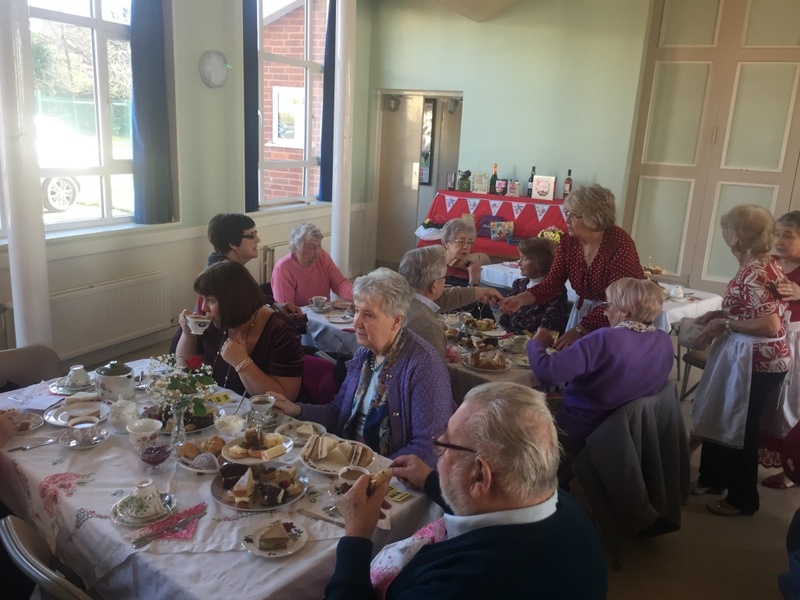 It was held on the 14th February and was a very enjoyable occasion with a wonderful spread of cakes, sandwiches and scones, all freshly prepared by a wonderful team of ladies.